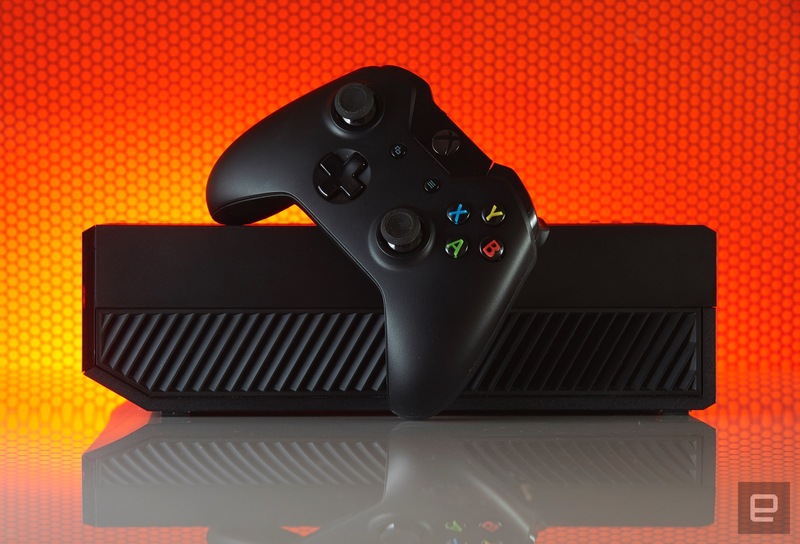 We're updating our console reviews, starting with the Xbox One! The PlayStation 4 is next. To kick things off, you can read our take-two on the Xbox, whose score has risen to 84 from 81. (We've also left Ben Gilbert's 2013 review up on the site for posterity's sake.) Now that we've gotten Xbox out of the way, our reviewer Timothy Seppala is hard at work giving the PS4 the same treatment; you can expect a fully redone review there, too. Stay patient -- the man's only got two hands! -- and check back soon for round two (of round two) of the console wars.